It was another busy day at Earls Hall. The children in the Foundation Stage enjoyed some junk modelling activity in the creative areas. The children in Dormice have been interested in circuses and so spent time making big tops and characters from the circus. In Squirrels the children continued to apply their phonics from their ‘Letters & Sounds’ sessions whilst the children in Rabbits enjoyed a library session where they read titles of their choice for pleasure. 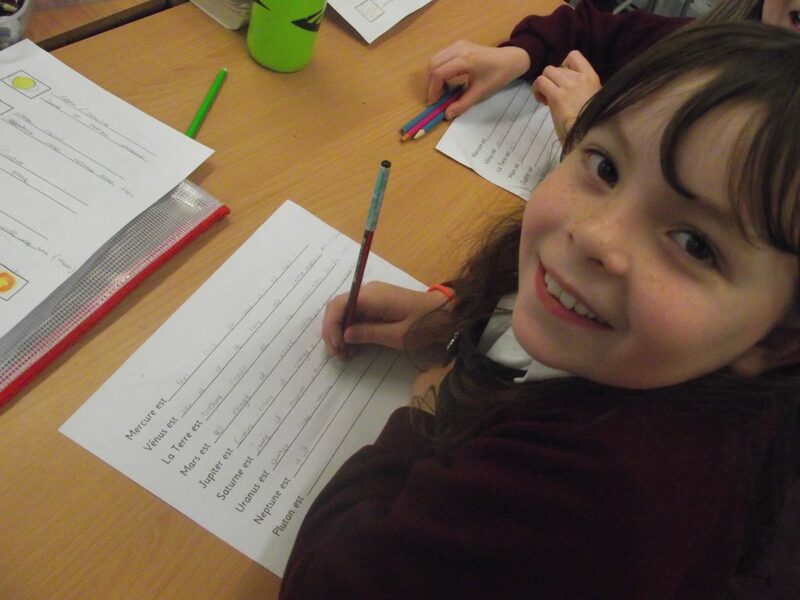 In Year Three the children undertook an investigation where they identified similarities and differences between fruits whilst in Year Five the children continued their investigations about space by writing about the planets in French. In the morning the whole school took part in an unannounced fire evacuation procedure where the children all left the building and lined quietly in order to be registered. The evacuation was the first unannounced and planned alarm of the year and the children all left the building sensibly and safely. In Year Four the children used storyboards to plan stories of their own choice using their imagination.